The Strawberry Blond: This Is "IT"! Life has been VERY busy these last few weeks, but I am back and ready to share with you something BIG! 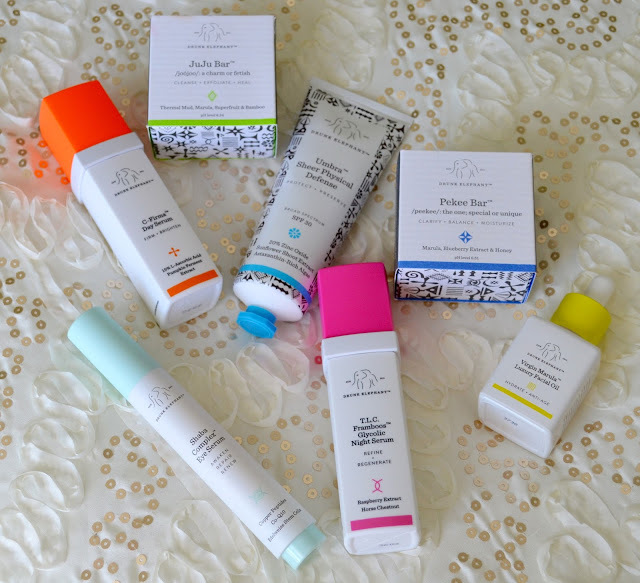 Today I am sharing with you my Holy Grail beauty products! 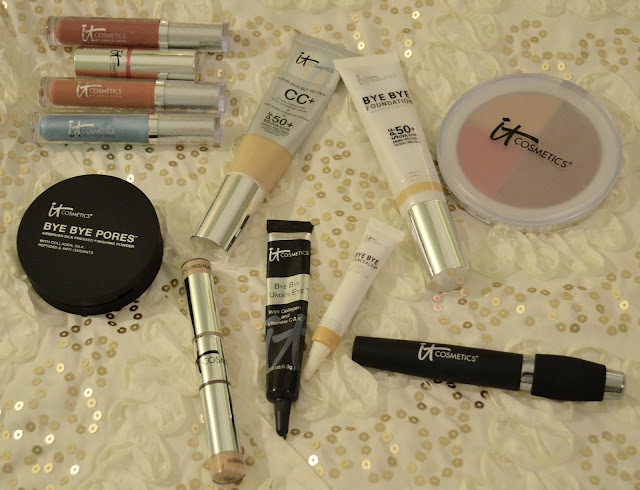 I cannot say enough positive things about IT Cosmetics. 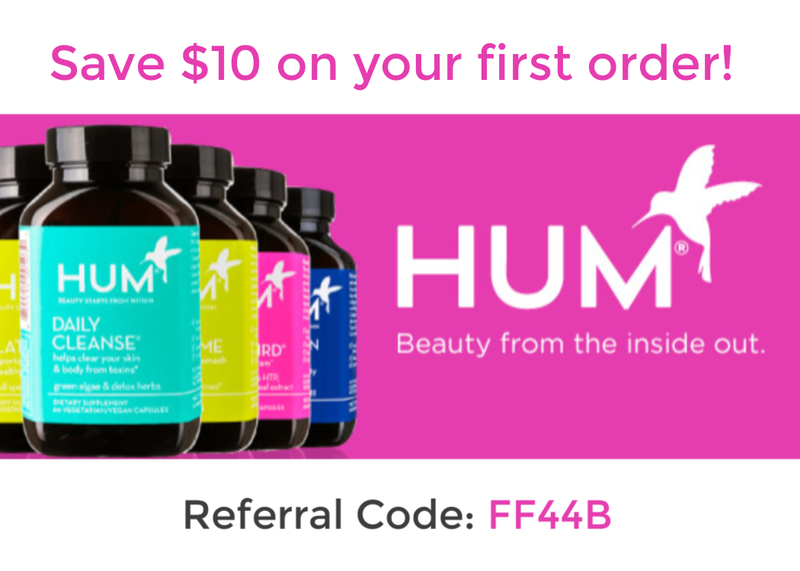 I have done a few posts in the pasts on this brand and I wanted to share with you more of the wonderful products this line has to offer. IT Cosmetics was founded and created by Jamie Kern Lima. She started off her career on camera as a news anchor and has suffered for most of her life with rosacea. She struggled to find the right products that would not only cover her redness but makeup that wouldn't irritate her already sensitive skin. 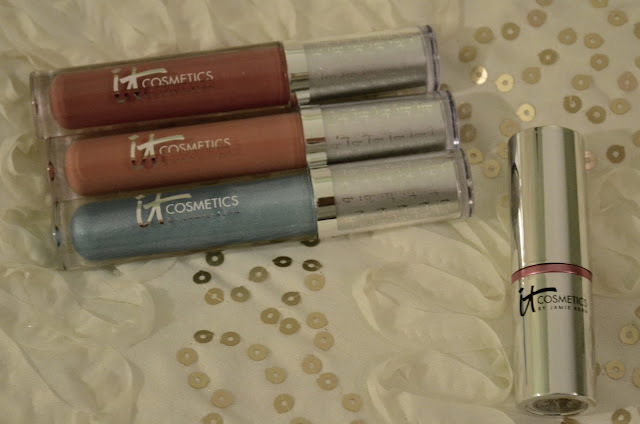 She came up with the brand IT Cosmetics and works closely with dermatologists and plastic surgeons to create a line of makeup that not only gives you great coverage but great skin as well. First up is the Bye Bye Foundation and CC+ cream. I use these products interchangeably depending upon the coverage and wearability that I want that day. Both products contain SPF 50+ and incorporate lots of skin loving ingredients that help to improve the overall look and feel of your skin. I like to wear the Bye Bye Foundation when I know I have a LONG day ahead of me and know that I won't have a chance to retouch my makeup. It does not budge! The 3D Flex technology keeps it in place and keeps it from creasing. 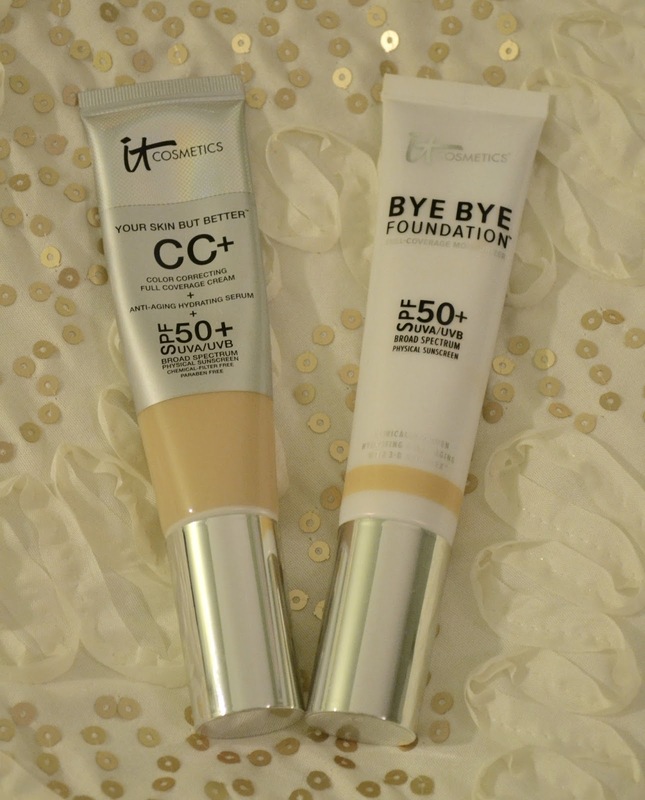 The CC+ cream I use as my go-to everyday foundation. 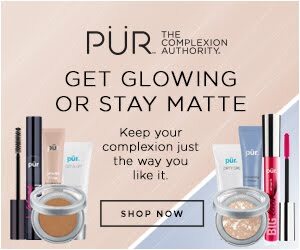 Its full coverage but still looks like my skin "but better". 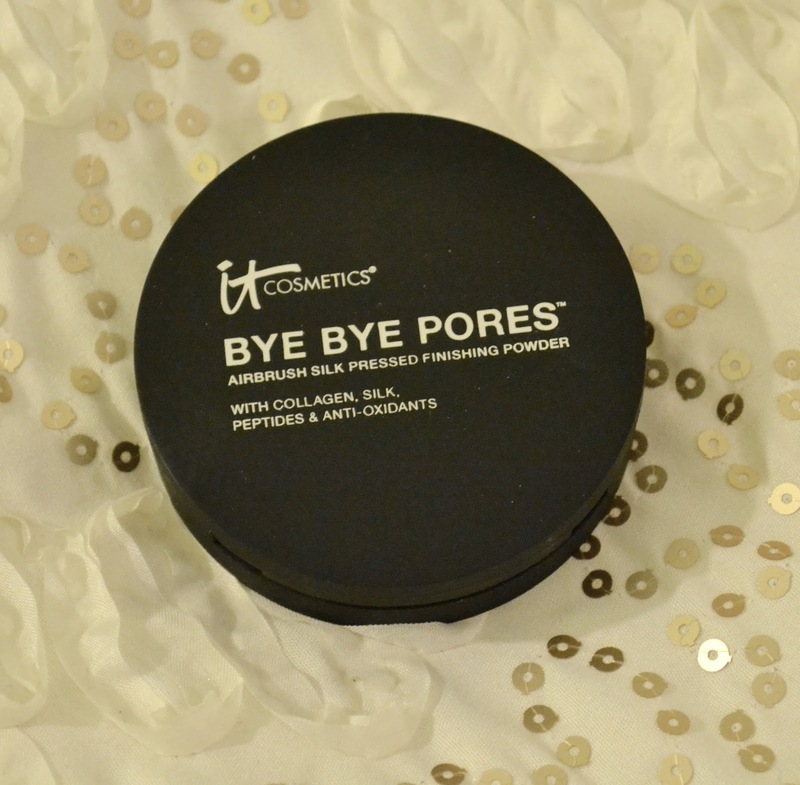 Next up is the Bye Bye Under Eye Concealer. This is the BEST concealer! It literally makes any discoloration under my eyes disappear and stays in place all day with out smudging or creasing. 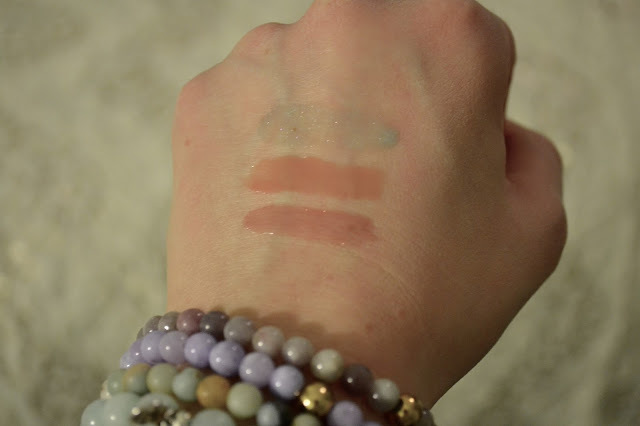 All three products about are the same thing, the only difference is the white tube is waterproof and the silver tube has a doe foot applicator tip. 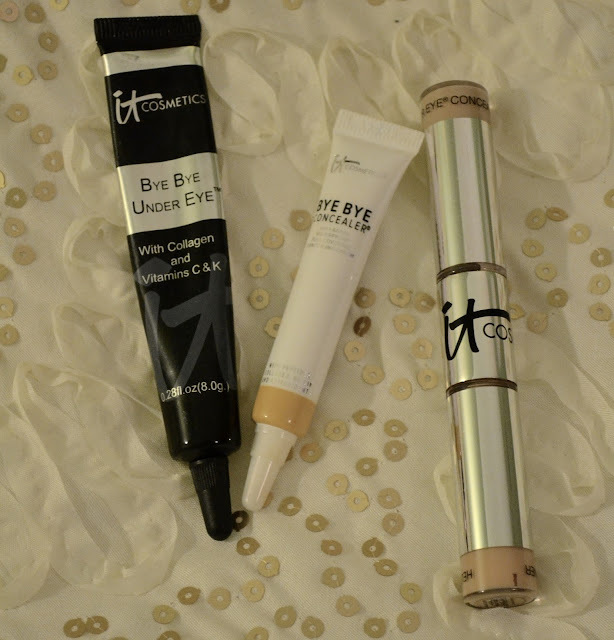 I personally like the silver tube because I can apply the concealer a little better. 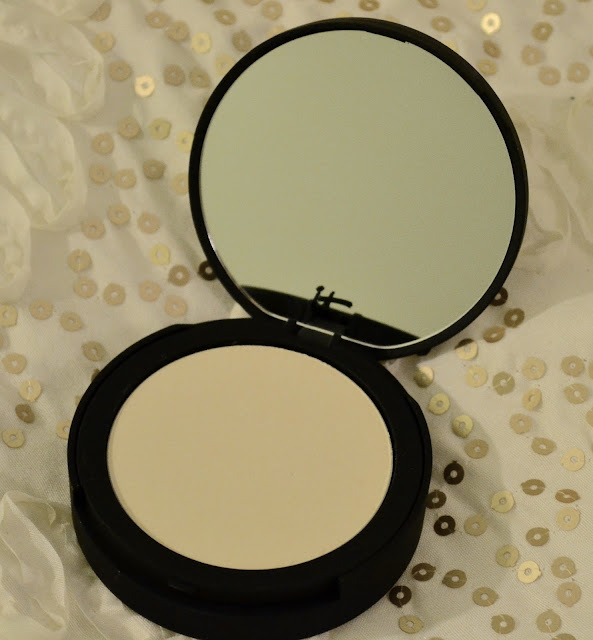 Now to lock all of your foundation and concealer in, nothing can beat the Bye Bye Pores silk pressed finishing powder! It does EXACTLY what the name implies. My pores virtually disappear! It's the craziest thing! 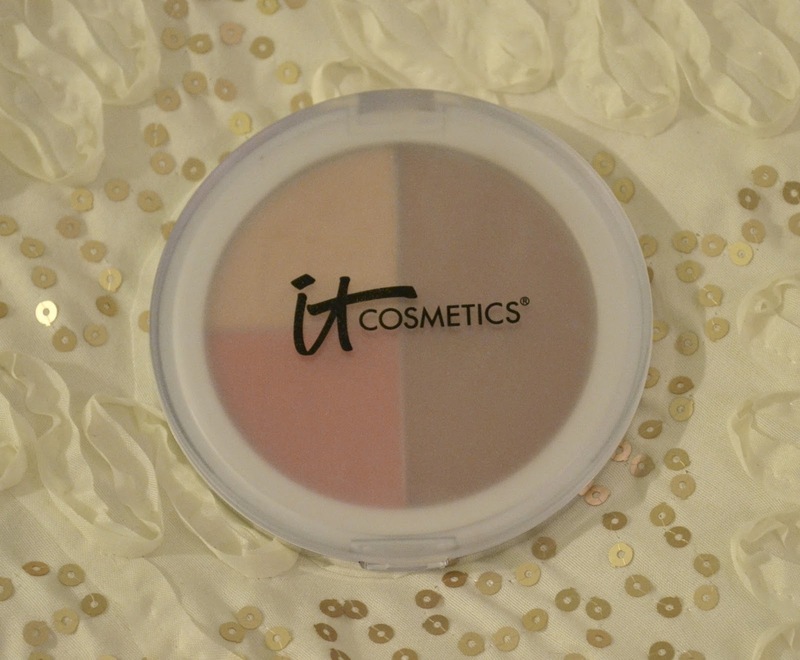 I have the loose powder as well but the pressed is hands down the best! Plus its translucent so any skin type can wear it! 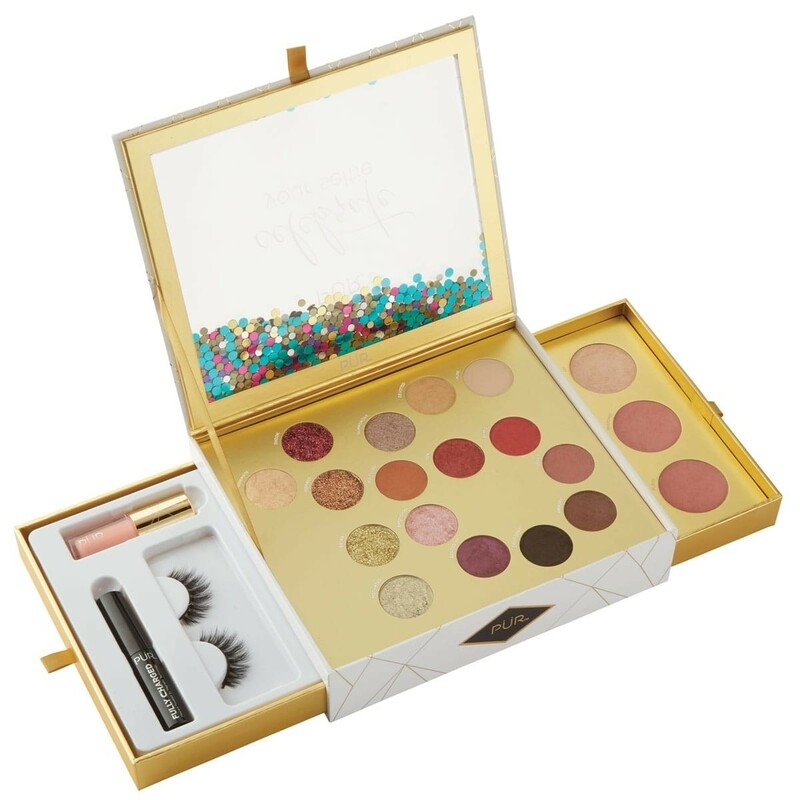 This palette is a girl-on-the-go's dream! 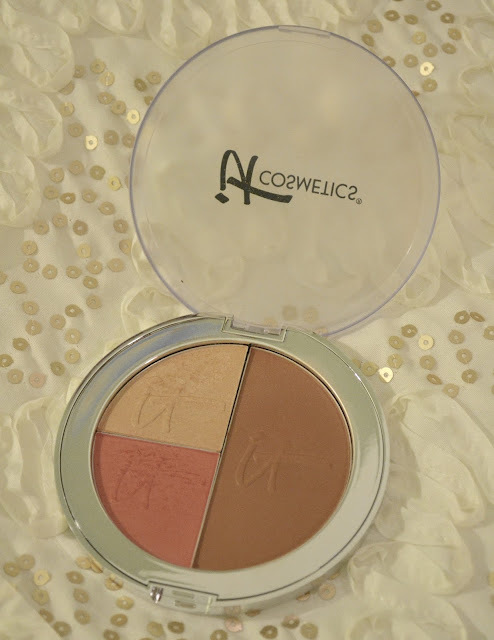 The Vitality Brightening Anti-Aging Face Disk packs your contour, blush and highlight all in one palette. It's the perfect grab and go product! The bronze power has a nice matte finish making it the perfect shade to contour with and the blush has a beautiful gold tone to it that gives your face a healthy flush. To finish things off this highlighter give the perfect subtle glow that perfectly picks up the light to make your face glow. 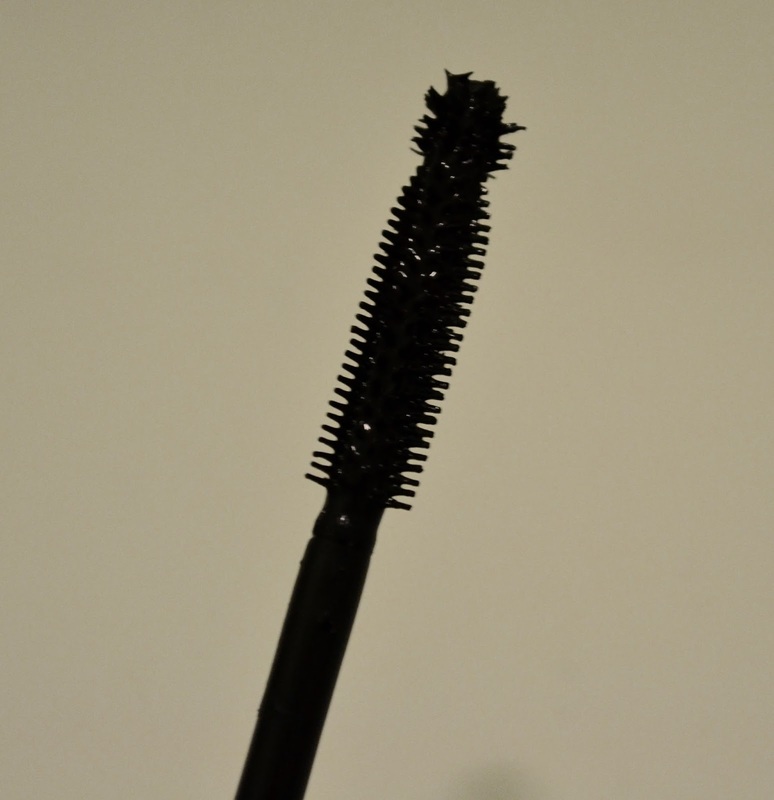 No look is complete with out a nice coat of mascara. The Hello Lashes mascara helps to volumize, plump and nourish your lashes all in one coat. The ball tip makes it easy to get to those hard to reach lashes. I like this mascara but I am an even bigger fan of their new SUPERHERO mascara. 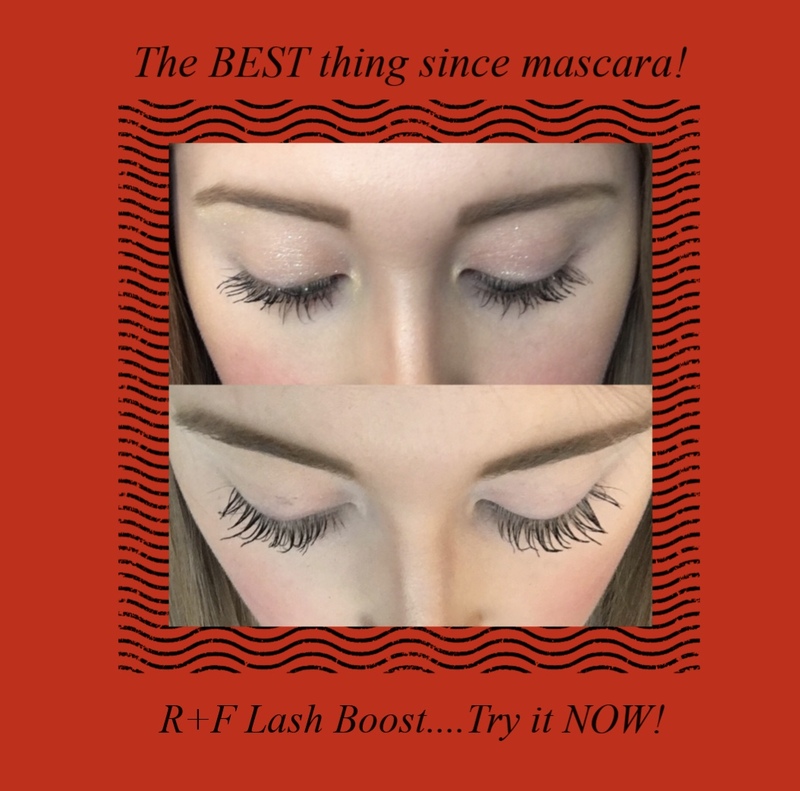 That product really takes my lashes "to infinity and beyond"! I hope you all enjoyed today's post! Let me know what products you have tried and loved from IT Cosmetics! Thank you all for stopping by! *This post is NOT sponsored, all of my thought and opinions are my own and all products were purchased on my own.